A windbreaker inspired by retro style. 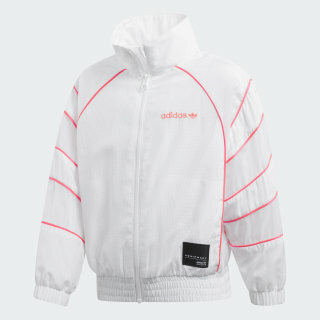 Straight from the '90s playbook, this windbreaker has a bold shape inspired by original adidas Equipment designs. Coloured piping highlights the retro look. 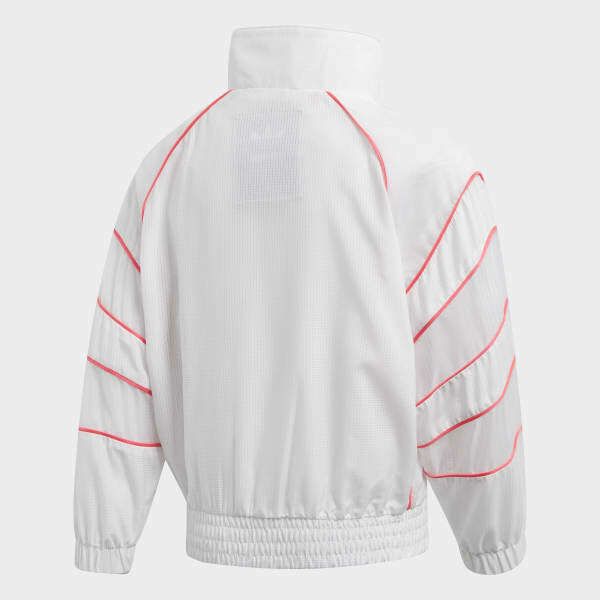 It's made of woven polyester for a lightweight feel.